In most schools and offices, social networking sites such as Facebook and Twitter are blocked. This is necessary to ensure that the students and office employees do not waste their time. 1. Use proxies to access blocked websites. 2. 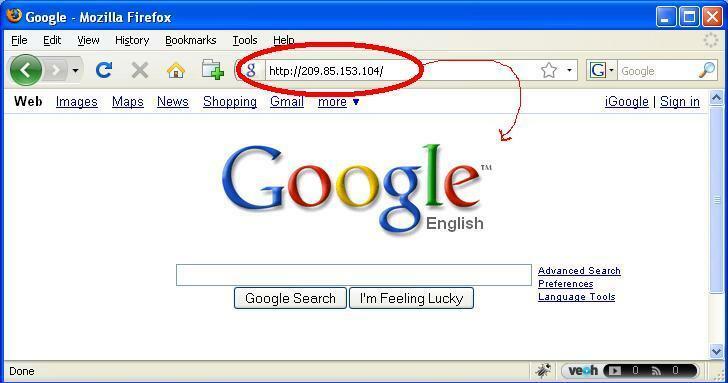 You can use the IP address of a website instead of its web URL to access it. This trick will work if the method to block the social networking websites uses URL address filtering. The output of this command will be a lot of things but we are interested only in the IP address of the website. Just grab the IP address and paste it in the browser’s address bar to access the blocked website. 3. You can also use VPN services to access blocked websites. Using a VPN is great if you want to open a website that is blocked by geographical filtering of IP. If you know about any other way to access blocked websites, then do share it with us using the comments form below.